Arizona is home to two of the best comedy festivals according to Vulture and All Things Comedy's celebration of comedy. We look for the Funniest Person with a Day Job every year, and are driving distance (or a short flight) from some other great festivals. 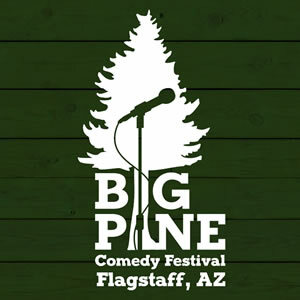 Started in 2015, Big Pines Comedy Festival brings comedy to the cool pines of Flagstaff, AZ each fall. This annual event from the cool pines of Northern Arizona features 70 performers, including some Improv and Sketch comedy troupes. Big Pine was included in the Vulture article, A Comprehensive Guide to Comedy Festivals in the U.S. and Around the Globe. Each spring since 2016 the three-day, Bird City Comedy Festival has been highlighting comedic performances of all types in central Phoenix. This festival features the hottest stand-ups, storytellers, improv groups, sketch groups and more from Arizona performers and beyond. 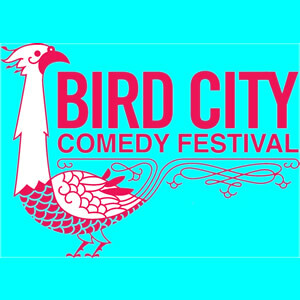 Bird City was included in the Vulture article, A Comprehensive Guide to Comedy Festivals in the U.S. and Around the Globe. 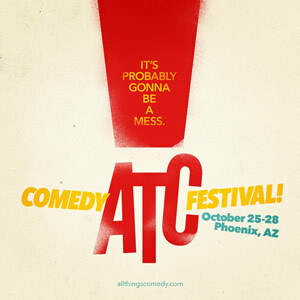 The All Things Comedy Festival features a weekend of your favorite ATC podcast shows and stand-up from your favorite All Things Comedy hosts. 2018 featured Bert Kreischer, Ari Shariff, and The Skalar’s as they are joined by Bryan Callen, Brendan Schaub, Theo Von, Big Jay Oakerson, Thomas Middleditch, Ben Schwartz, Brad Williams, Adam Ray, Natasha Leggero, Moshe Kasher and more. Each spring, Rick Bronson’s House of Comedy hosts “Arizona’s Funniest Person With A Day Job”. This contest is open to everyone with a 5-minute set with the winner taking home $1,000 and a headlining weekend at the club. The show takes place on Tuesday night’s at 7:30 p.m. 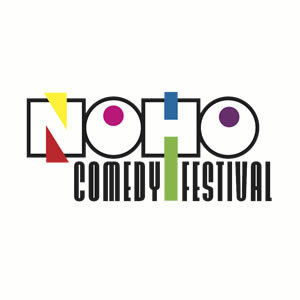 The NoHo Comedy Festival is the place where comedic legends, Hollywood’s hottest tickets, and the funniest people you haven’t heard of commence for one epic week-long event put on by the historic comedy club: The HaHa. 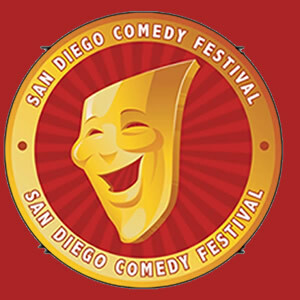 The festival will feature national touring headliners and super funny comedians from all over the world both showcasing their talent and competing for cash prizes. Come out and watch it all unfold live!